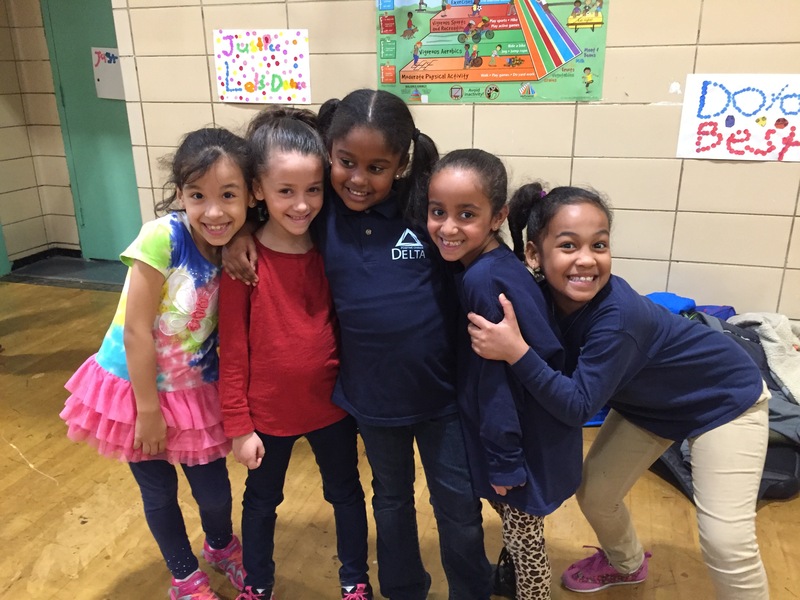 First graders participated in Bronx Delta’s Dance-a-thon! Thank you to everyone for your generous donations! We all had a blast dancing for a great cause.